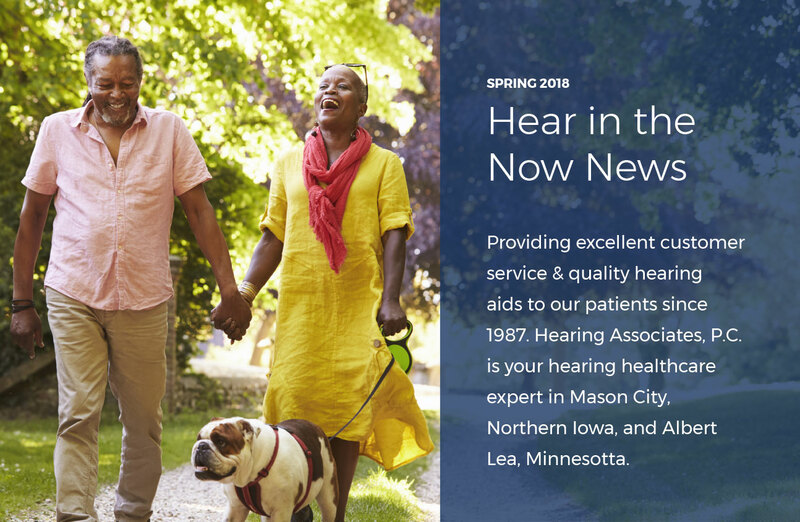 Sign-up for our E-Newsletter to find out more about hearing health. We are committed to guiding those with hearing loss on their path to better physical and mental health. 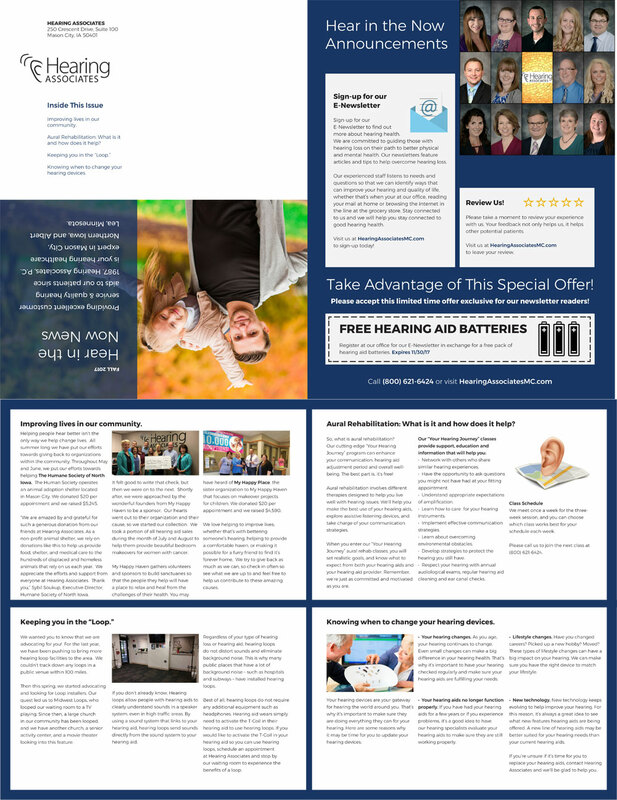 Our newsletters feature articles and tips to help overcome hearing loss, stay up-to-date on the latest technology, and maintain healthy hearing practices. 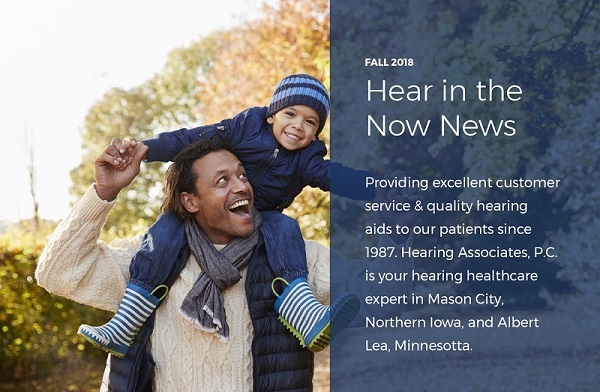 Our experienced staff listens to needs and questions so that we can identify ways that can improve your hearing and quality of life, whether that’s when you're at our office, reading your mail at home or browsing our website in the line at the grocery store. Stay connected to us and we will help you stay connected to good hearing health. Click the image to download the PDF.